The DIY kit contains: Non-woven piece small component Embroidery thread Plastic needle Instruction manual Material: Non-woven Product finished product size: Approx. 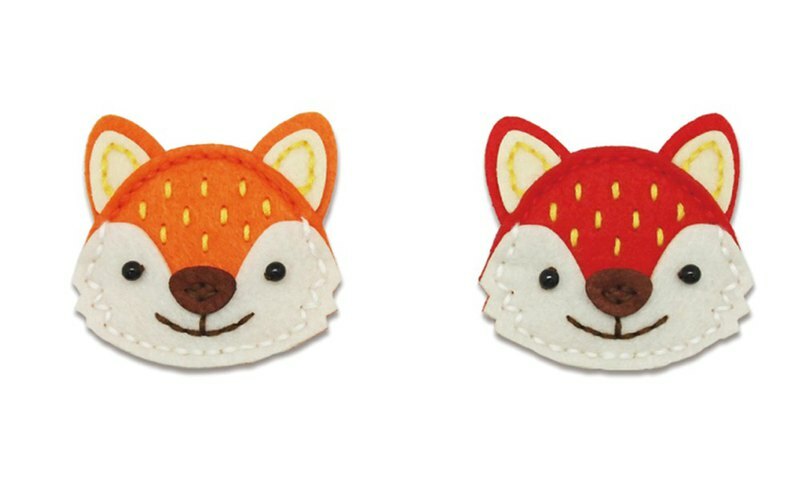 6.5x high and 7 cm high (Depending on personal strength, there are some differences) + Instructions Please refer to the teaching steps and make a cute non-woven work as you like! Intimate: Some of the products are photographed by themselves in the museum, which may cause the color difference of the picture color due to the difference of light. Because the resolution of each computer screen is different, the color of the image may also be different. The picture is for reference only. Please refer to the goods actually received.